At Plásticos Ferplast we can offer you all kinds of options in compact polycarbonate. This is our proposal to offer you a highly impact-resistant plastic with high transparency, similar to that of glass. Also, we recommend you choose it if you are looking for a material capable of withstanding very demanding environmental conditions. Our catalog includes options of different types and qualities in compact polycarbonate. Our commercial department will take charge of proposing the most suitable alternative for your project. We can provide sheets, bars, and tubes of different sizes and thinknesses. We have a standard range of colors and styles: transparent, smoked gray or bronze, translucent white, and ice. We offer you other colors and special formats depending on your needs under manufacturing minimums. For small production runs, the range of colors and surface finishes is limited. There is the possibility of acquiring it with an antireflex surface and with technical surfaces of high resistance against abrasions (anti-graffiti), with treatments of high hardness, temperature resistance, among other characteristics. It is possible to cut, glue, curve, thread, thermoform, mold, bend, turn, or polish any type of piece. 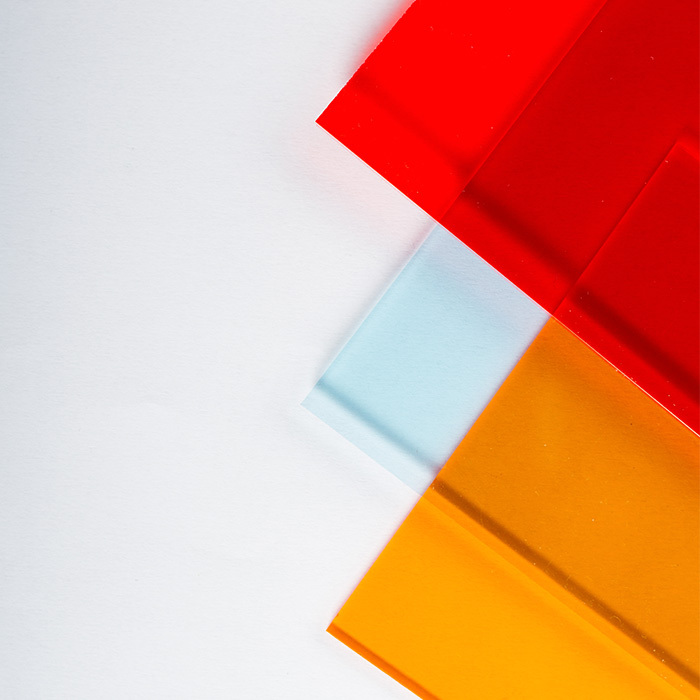 We not only have extensive experience in the transformation of compact polycarbonate and its use in multiple projects, we also have the equipment, technology, and knowledge necessary to adapt it to your needs. 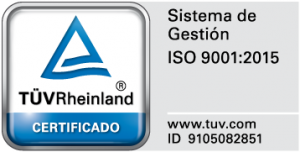 We can create a solution of the highest precision, based on a technical design. We have the most advanced machinery in laser cutting, CNC machining, thermoforming, 3D, manipulation, serigraphs, engravings, painting, etc. And we know how to give you the best answer when packing, assembling, storing, or transporting. 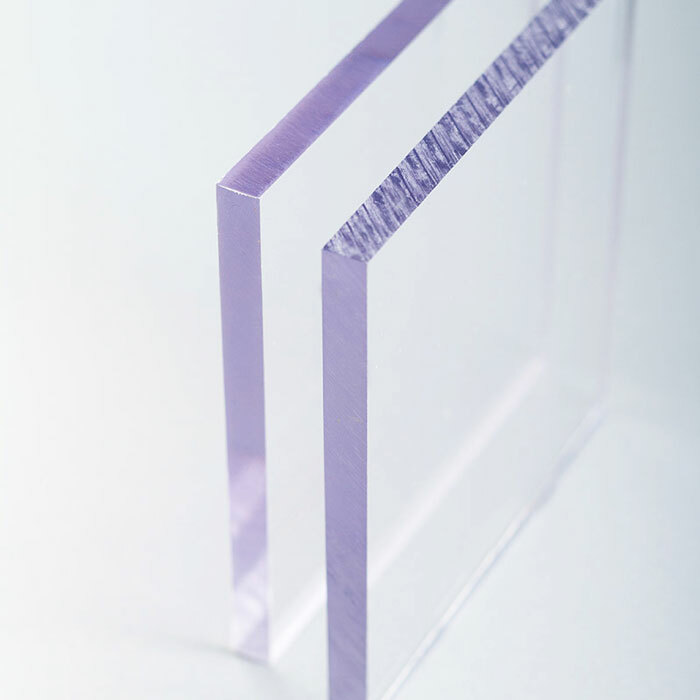 What does compact polycarbonate offer our customers? Compact polycarbonate is a plastic known for combining great firmness and durability with great transparency and a very lightweight format. 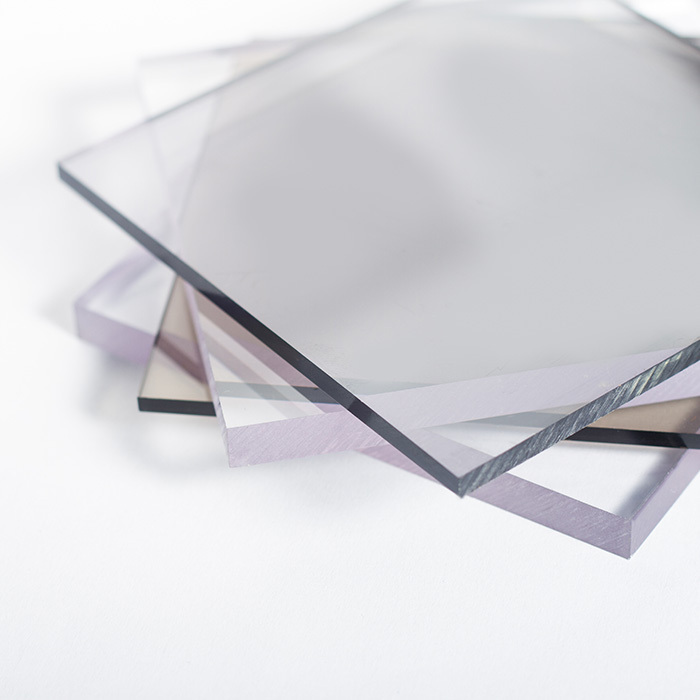 It is a material visually similar to glass although its impact resistance is a hundred times greater. Thus, it is a perfect alternative for security glazing. It also stands out for its resistance to high temperatures and extreme climatic conditions without reducing its optical and mechanical properties. All this in a material that offers ample possibilities when being worked, cut, or molded to adapt it to your project. Protection and security elements (EPIS). Signs, exhibitors, anti-reflective signage, displays, advertising, signage, POS. Protection for screens, or information panels (anti-reflective). Models: urns of large and small formats for architecture (anti-vandalism). Scale display cases and cabinets for different models of cars, boats, trains, and collectibles in general. Acoustic insulation with panels of different formats. Security glazing: screens for shopping centers, schools, gymnasiums, transit areas, airports. Lettering for signage, neon protections. Side panels for sports fields or tracks. Windshields and accessories for nautical uses. Furniture and decoration: shelves, supports for tables, sculptures, pedestals. Construction: roofs, facades, balconies, etc. Promotions, vending, brochure dispensers, posters, displays. Paperweights, engraved or printed commemorative plaques. Advertising and advertising elements: pricetag holders, photo frames, pedestals with printing, engraved.